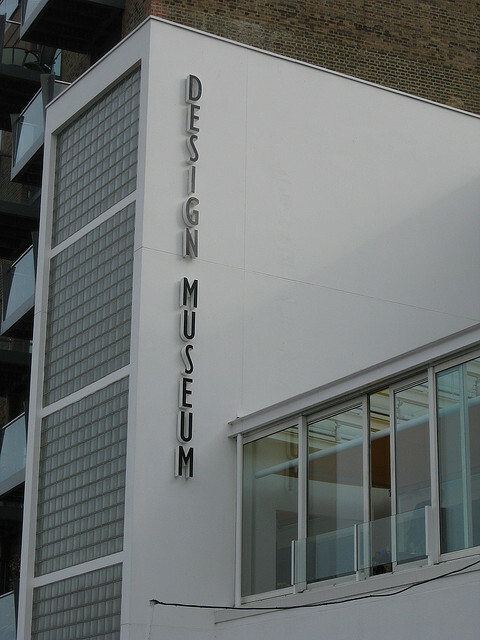 This evening, the Design Museum is holding a late opening until 10pm as part of a regular series of late openings. Tonight's event offers the chance to see the current Unexpected Pleasures jewellery exhibition and meet contemporary jewellers and jewellery designers for talks and workshops. We are also told to expect speed sketching, which is presumably as simple a concept as its name suggests organised by Off Life, who bill themselves as the UK's only street press comic magazine, whatever that means. Which building did this museum move into? When I was examining the Museum of Contemporary Design in Holon (Tel Aviv) in 2010, we were told it was one of a handful of such design museums in the world. I am assuming the London Museum came first. Keep meaning to get myself down to the Design Museum, heard great things about it.